Thank you to The UPS Store for sponsoring this post. Make the holiday to-do list a little easier this season with The UPS Store! 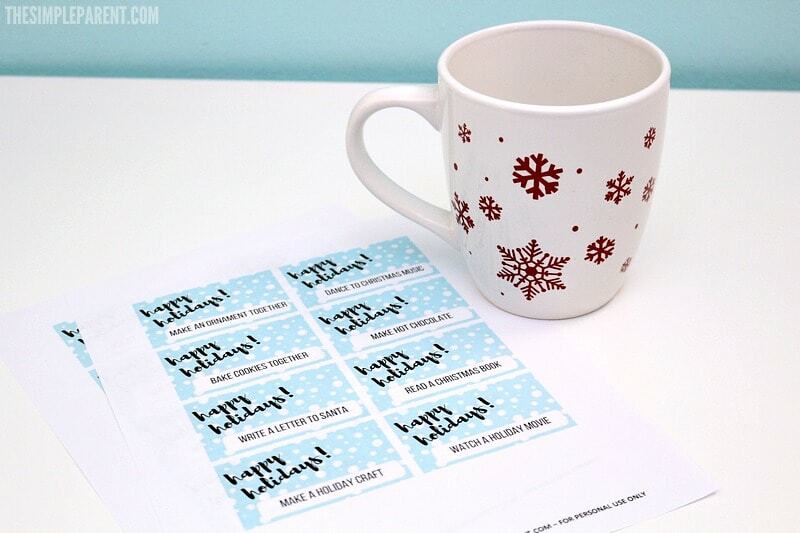 And get FREE printable advent calendar ideas so you’re ready for the holidays! There’s just something special about the holiday season that I love. Yes, it’s a chaotic and busy time in our lives. But it’s also a time when people really seem to come together in ways they don’t at other times. We have plenty of holiday traditions in our family. I like to think that year after year our traditions are creating memories that we will all look back on fondly. Sure, there are gifts to be purchased, packages to be wrapped, and plenty of holiday festivities to enjoy, but at the heart of it are our family and friends. We celebrate the entire month of December really. Our tree is usually up around Thanksgiving and on December 1st, we start our advent calendars and Christmas countdowns. We have quite a few each year. Some of our advent calendars are store bought and some are reusable. 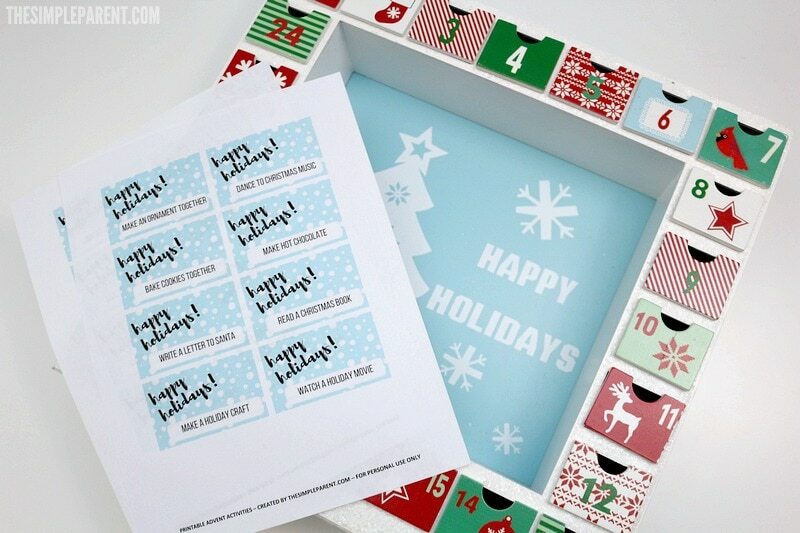 One of my favorite ways to count down to Christmas is with printable advent calendar activities. 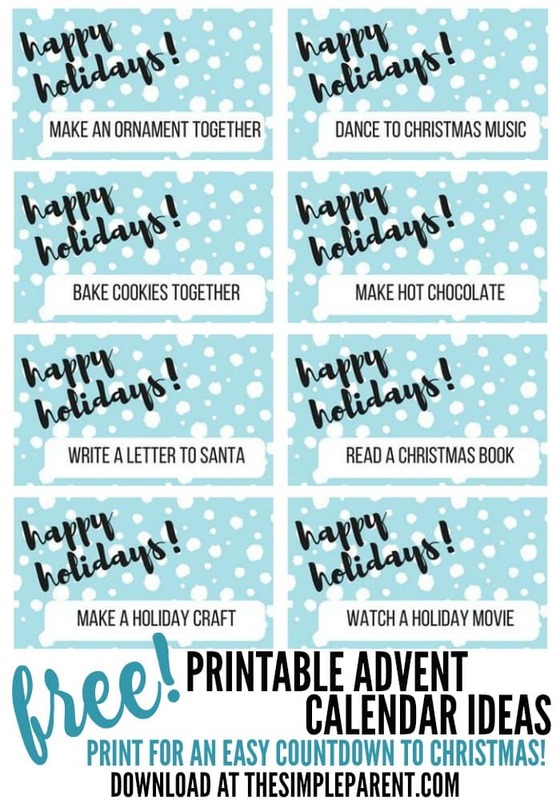 Using free advent printable activities makes it easier to put together your advent calendar (or advent jar)! Plus, most of our printable Christmas advent calendar ideas are focused on family and friends. Instead of focusing on getting gifts every day, they’re focused on things you can do with your family during the holiday season. 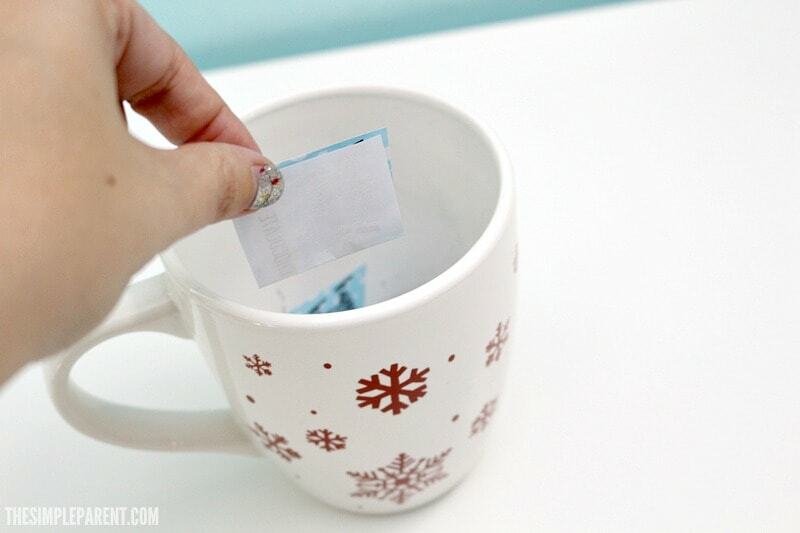 There are two ways we’ve used this advent printable. 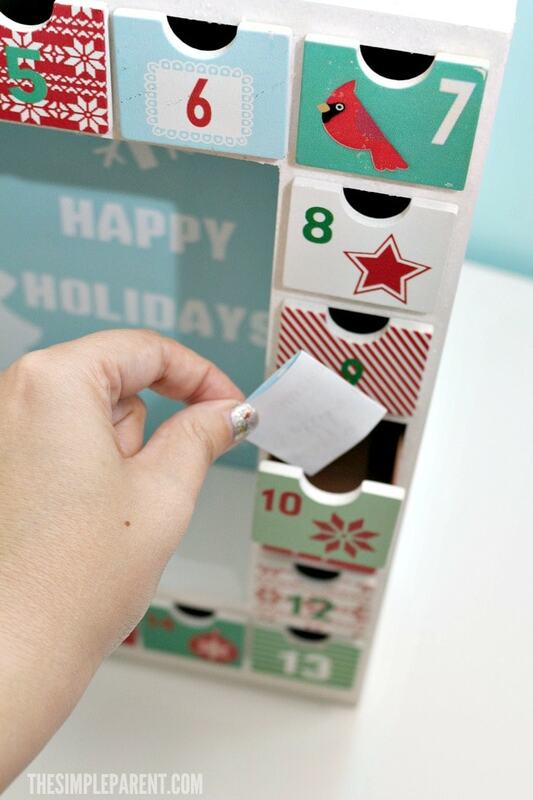 If you have a reusable advent calendar, you can use the slips of paper to refill the doors or spaces. If you don’t have a calendar, you don’t really need one! You can get a large jar or a cute holiday box, print the slips and put them all in your container. 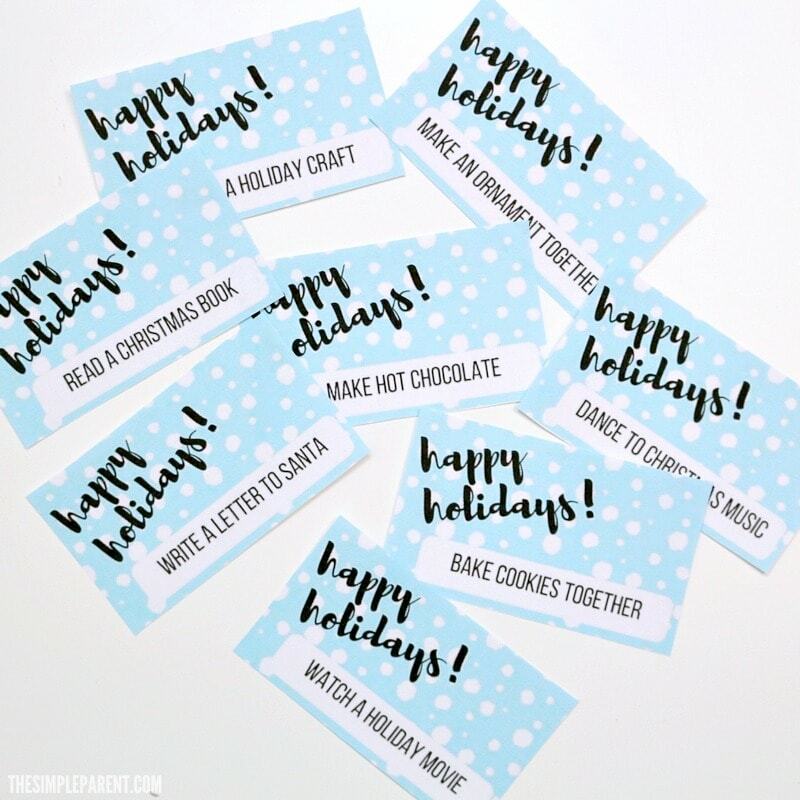 All you have to do is pull one out each day and enjoy the holiday season with your family! You can click on the image below to download your free advent calendar activities or CLICK HERE. There are 30 ideas included on the premade slips and two blanks slips as well in case you want to add in your own ideas. 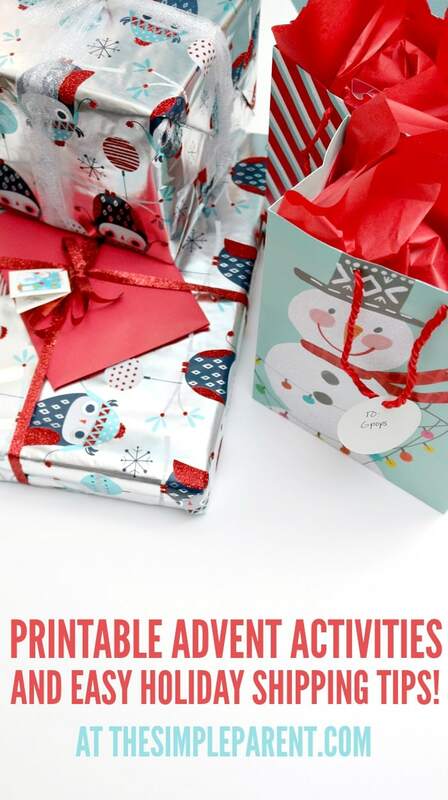 All of these activities are included in our printable advent calendar. While friends and family are our focus during the holiday season, not all of the important people in our lives live close enough to see this time of year. Gigi is one of those people who doesn’t live close enough to always be around during the holidays. Thanks to technology, we can still see them a bit and share special moments like holiday programs at school which I know she loves. I still do my best to create some traditions that include the grandparents who live out of state. Each year we choose gifts to send to Gigi and Gpops. I like to put together a little box of gifts to send off to them. Some of the things I include are photos of the kids, a card from me, and some little gifts that the kids have picked out. The kids love going shopping and finding something that’s just perfect! The shopping is the fun part but the shipping is the part I usually put off until the very last minute. Thankfully I’ve learned the trick to making holiday shipping easier! 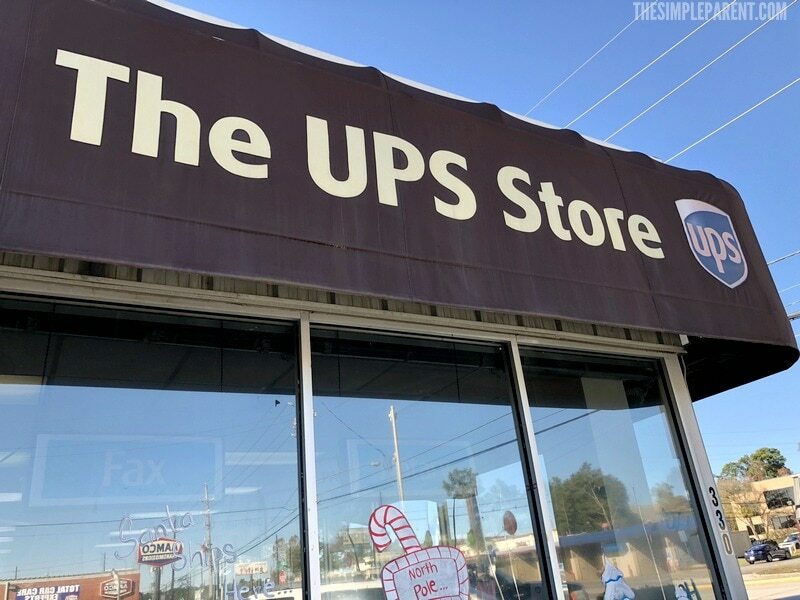 It’s The UPS Store. We’ve had one down the street from our neighborhood for years and I only just figured this out recently! 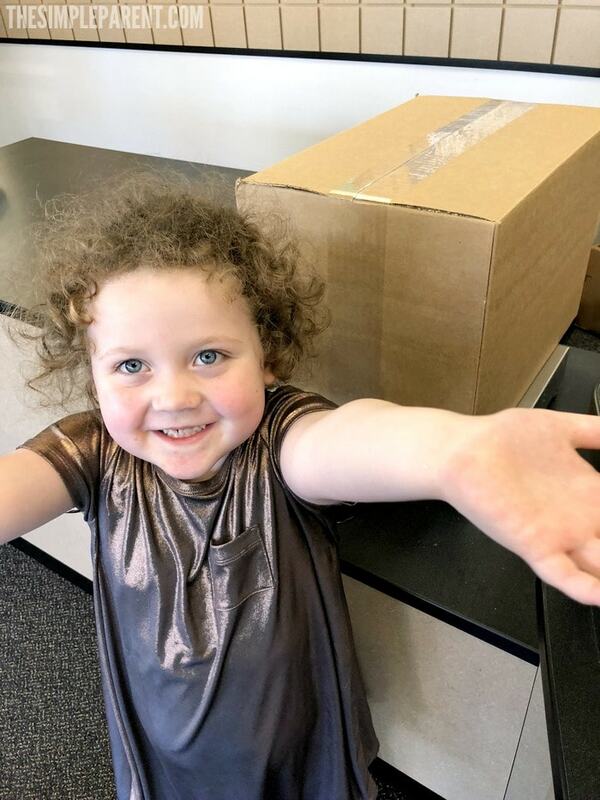 There are over 5,000 locations so The UPS Store is convenient and can actually help with holiday packing, shipping, printing as well as any package and mail receiving you might need! The UPS Store will help you pack and ship your holiday gifts. Yes, this is my new secret weapon. 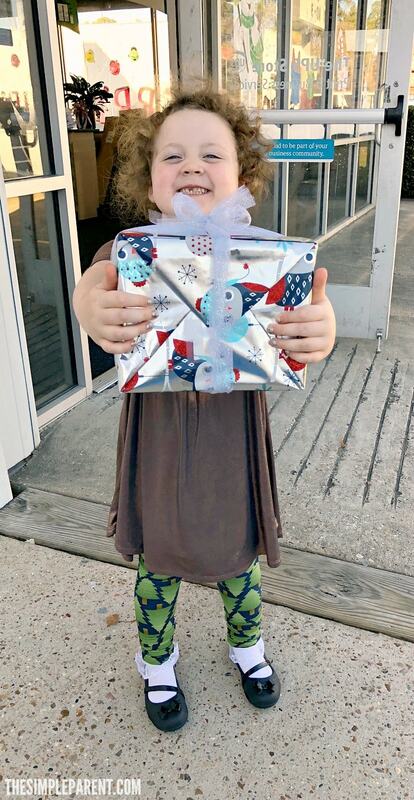 It just makes it so easy to get our gifts there on time! The UPS Store sells all the supplies you need to get your gifts packaged but they also offer the Pack and Ship Guarantee. 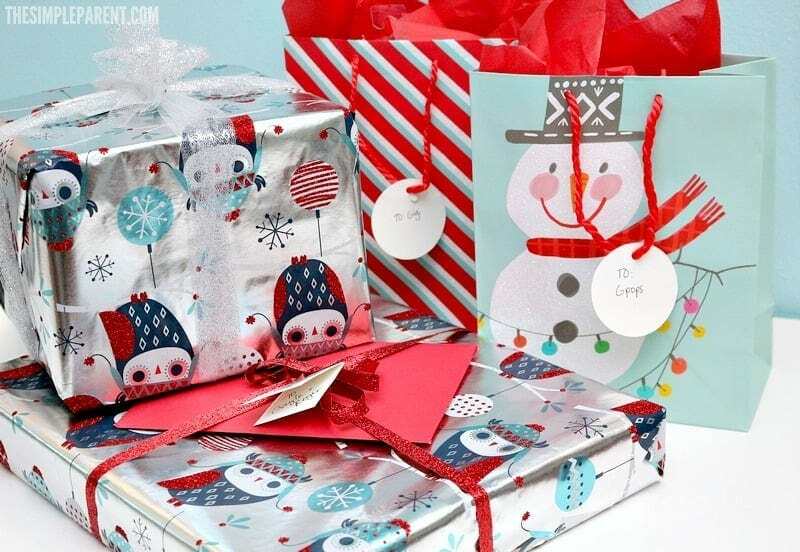 When you let the certified packing professionals at your local store pack your gifts using materials purchased at the store, if something is lost or damaged you’ll be reimbursed the cost of packaging materials and service, as well as shipping costs! If you’re looking for an easier way to ship this holiday season, I highly recommend finding The UPS Store closest to you! The UPS Store network is also the exclusive sponsor of the Toys for Tots Literacy Program. It’s just another way they’re helping out the community! The program helps give less fortunate children the ability to compete academically and succeed in life by providing them direct access to resources that will enhance their ability to read and communicate effectively. This is a great cause to teach your children about during the holiday season! From now through December 31st, participating The UPS Store locations will support the Toys for Tots Literacy Program with an in-center donation card drive. It’s a great way to teach your kids about helping those in need. If you’re looking for more ways to have a little holiday fun, The UPS Store is doing some fun things on social media this year! 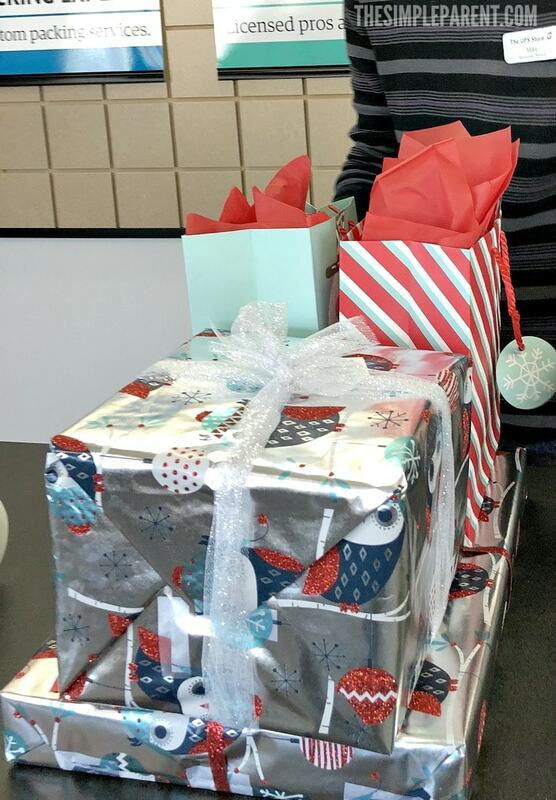 Facebook Life: 5 Days of Giftmas – The UPS Store is hosting the 5 Days of Giftmas, a fun interactive guessing game where customers have a chance to win some exciting prizes. There will be one Facebook Live game each day Dec. 11th-15th at 2 p.m. ET. Follow The UPS Store brand Facebook page to play along! 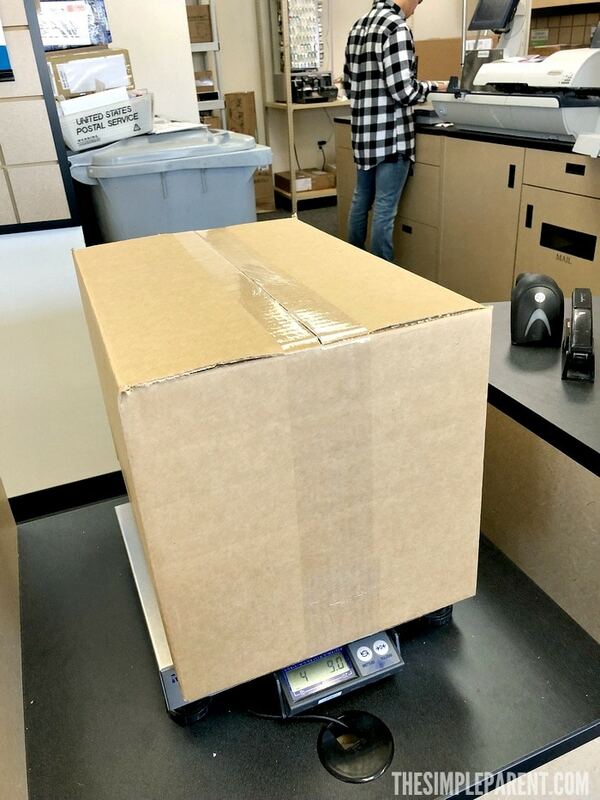 Instagram: Guess the Gift and unexpected pack and ship – If you follow The UPS Store Instagram page, you’ll notice a similar game where customers will see a box and get a series of clues so that they can “Guess the Gift” for a chance at a cool prize. This fun series starts on Dec. 4th and will continue for approximately three weeks. The UPS Store will have a new box every Monday and Wednesday. Follow The UPS Store Instagram page to play for a chance to win! Make the holiday season one that’s all about your family by starting traditions that will end up as fond memories when everyone is older. Get your free printable advent calendar activities and start a new tradition in a very easy way! You can start your Christmas countdown any day of the month with these printable advent calendar ideas! They make it so easy to celebrate! Then be sure to make all of your holiday shipping easy too! Less time spent packing and shipping means more time to celebrate with the ones you love!